• Five people were reportedly taken into FBI custody on Sunday night during a traffic stop in Brooklyn. • Sources say police want to speak to a man spotted in surveillance footage at both sites in Chelsea. • Pipe bombs were found at a train station in Elizabeth, New Jersey, on Sunday night. It’s still unclear if there’s any connection between the bombs found in New Jersey and in Chelsea, or the stabbings at a mall in Minnesota this weekend. A powerful bomb struck the Chelsea neighborhood of Manhattan on Saturday night. 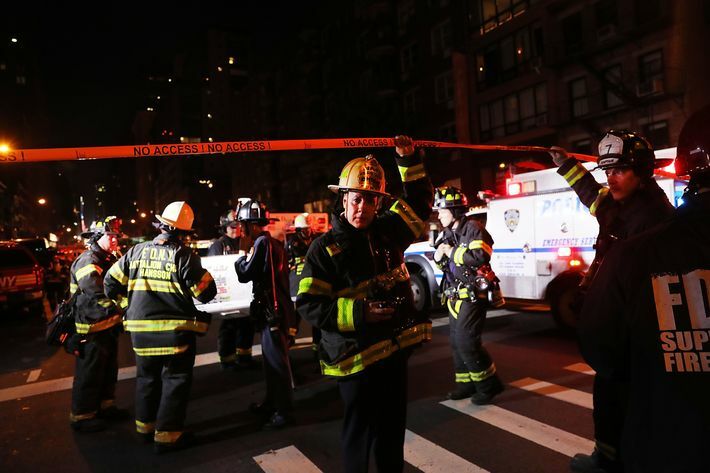 The explosion, which authorities believe was from an improvised explosive device, occurred around 8:30 p.m. in front of 131 West 23rd Street, between Sixth and Seventh Avenues. Twenty-nine people were injured, but only one person was seriously hurt. At the time of the explosion, witnesses reported hearing a “deafening boom” and feeling a shock wave, then seeing a “cloud of white smoke.” The bomb blew out building and car windows and scattered debris over the street. People rushed from the scene in a panic, with some taking refuge in nearby stores. Police officers patrolling West 23rd Street saw the blast and immediately called for assistance. Nearby fire-department units also heard the blast and were quickly on the scene. It was later discovered that the bomb was left near a dumpster in front of an apartment building that provides affordable housing for the visually impaired, which was undergoing renovations. The blast was strong enough to send the dumpster flying across the street. The 29 victims suffered mostly minor injuries from flying shrapnel. Twenty-four people were then taken to local hospitals, and by midday on Sunday all had been released. Following the explosion police launched a sweep for unexploded bombs, searching block by block from 34th Street to 14th Street, according to the New York Times. 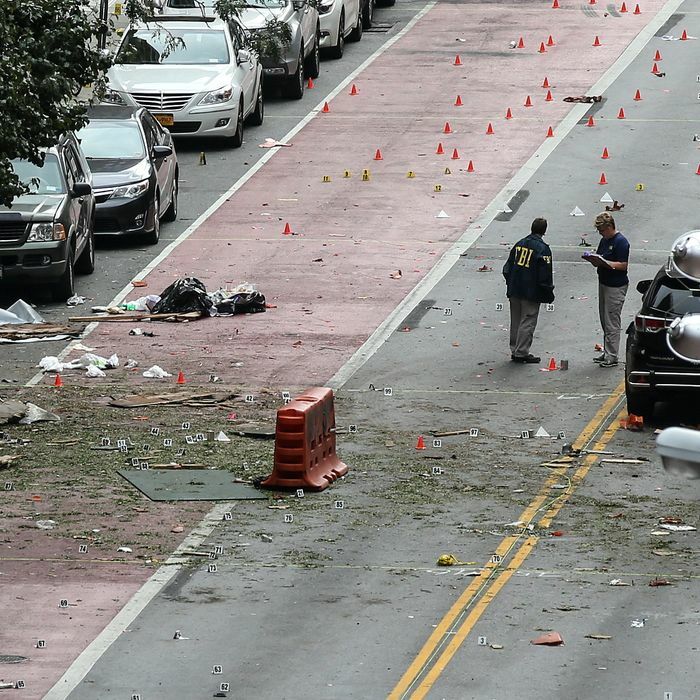 A second explosive device, a pressure cooker with a cell phone attached, was found on West 27th Street, about four blocks from the site of the first blast. Police have not confirmed that a tip led them to the device, but Chelsea resident Jane Schreibman told the New York Post that she spotted the pressure cooker near her front door while trying to investigate the first blast. “It looked weird, and I thought it was a kid’s science experiment, with wires coming out of the pressure cooker every which way. I thought someone was throwing it out,” she said. After a second look she decided to report it to the police. Soon the bomb squad was on the scene. They investigated the device using a robot, and transferred it to a “total containment vessel.” According to the Times, the NYPD is believed to have at least three such vessels, which look like a “spherical chamber hitched to a police truck.” They are “essentially an inside-out diving vessel,” with the ability to contain a blast of 25 pounds of TNT. The vehicle left the area around 2:25 a.m on Sunday morning, and headed to Rodman’s Neck, a peninsula in the Bronx. The police facility there is often used to examine suspicious packages. On Sunday, police disabled the bomb using a controlled explosion and it was sent to the FBI laboratory in Quantico, Virginia, for further analysis. There are multiple local and federal agencies involved in the investigation, including the Department of Homeland Security, the NYPD counterterrorism unit, and the FBI’s Joint Terrorism Task Force. Officials said the second bomb is the best lead so far. A source told The Wall Street Journal that the bomb from West 23rd Street contained small bearings or metal BBs, and the second device contained similar material. According to the Times, both devices were constructed using pressure cookers, flip phones, and Christmas lights. Pressure cookers were used in the Boston Marathon bombing that killed three people. 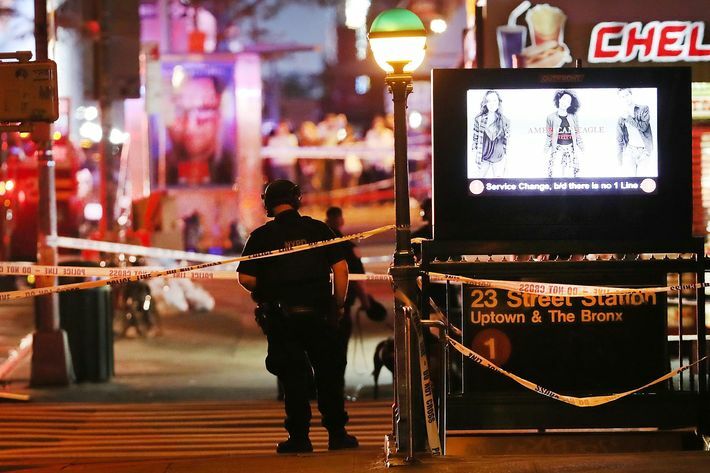 Authorities are also combing through surveillance footage collected from the area, and on Sunday evening CBS New York reported that they’ve spotted what appears to be the same man near both bomb sites in Chelsea. Officials described the man as a potential witness, but stopped short of calling him a suspect. On Sunday night, investigators stopped a car in Brooklyn on the Belt Parkway, and five people were taken into custody. According to the AP, they were taken to an FBI office in lower Manhattan for questioning in connection to the bombing. 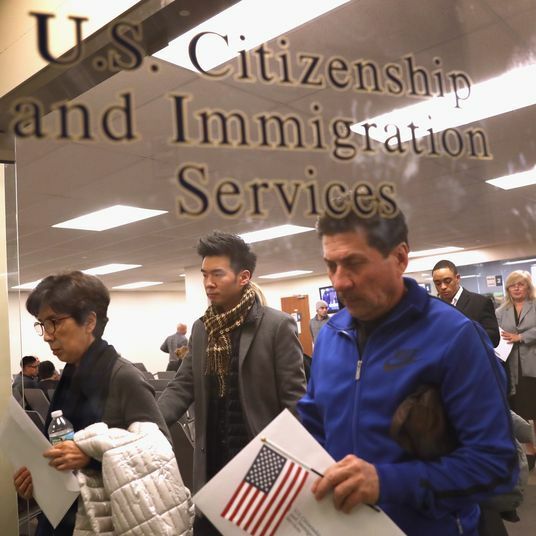 One official told the Times that all or most of them were from the same family, and they may have been headed to the airport. The FBI confirmed that agents stopped “a vehicle of interest in the investigation.” It’s unclear if the other “person of interest” was in the vehicle. Earlier on Sunday, FBI agents searched the car of an Uber driver whose car was damaged in the Chelsea blast. MD Alam had just picked up three passengers when the bomb went off, shattering his windows and leaving holes in the rear passenger-side door, according to the AP. 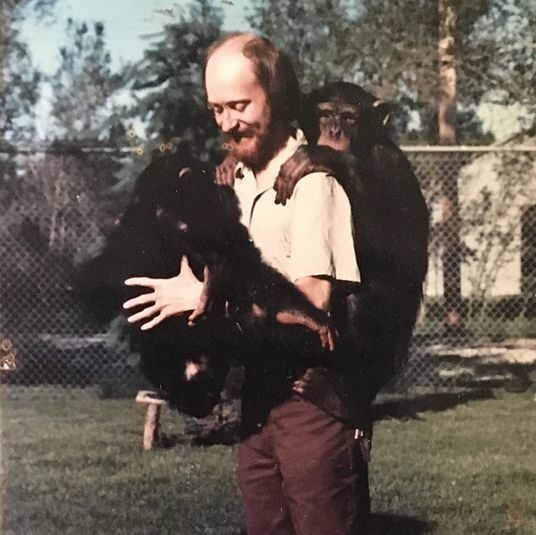 Later he filed a police report for his insurance company, and officers contacted the FBI. Authorities have yet to determine if there is any connection between the Chelsea incident, the explosion of a pipe bomb in New Jersey on Saturday morning, and the stabbing attack at a mall in Minnesota on Saturday night. Cell phones were used in all of the bombs, but residue from the explosive substance Tannerite was found in the bomb that went off in New York, but not the remnant of the pipe bomb in New Jersey. Pipe bombs were found in a backpack at a train station in Elizabeth, New Jersey, on Sunday night. Five devices were found, and one exploded as police were attempting to disarm it. No one was injured, but train service through Elizabeth has been suspended as of early Monday morning, affecting around 2,000 commuters. Law-enforcement officials said they do not believe there is an immediate threat to New York, but the NYPD is increasing its presence throughout the city. Governor Andrew Cuomo also deployed an additional 1,000 National Guard personnel, who will help patrol transit hubs and landmarks. The bombing comes as New York hosts the annual United Nations General Assembly. President Obama is expected to arrive in the city on Sunday and deliver his final General Assembly address on Tuesday. People calling into NY1 who were on the block when the explosion happened? Full NYC calm. "I heard the explosion, then went to the deli." Just spoke to a guy who's out celebrating his 30th: "The New York thing to do is roll with it ... make lemonade."